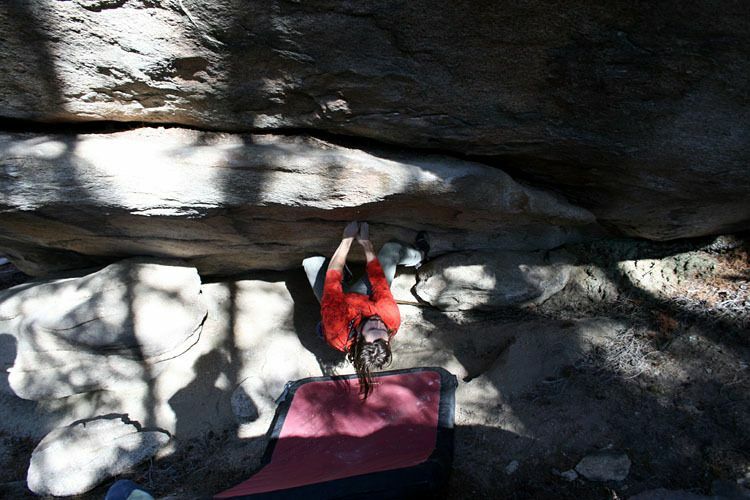 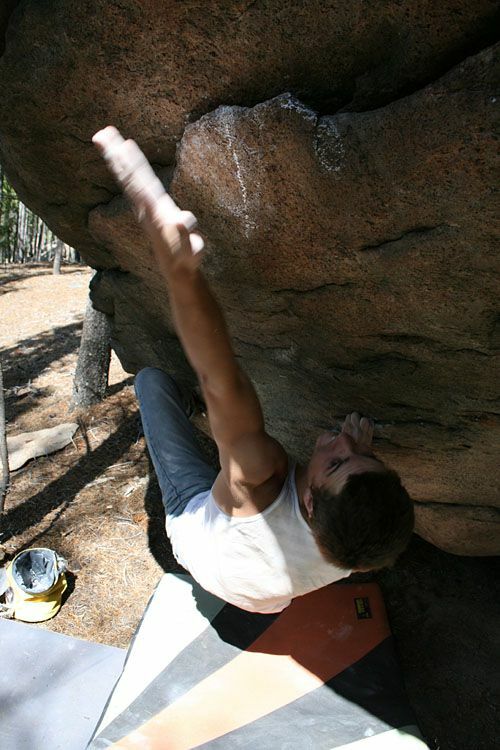 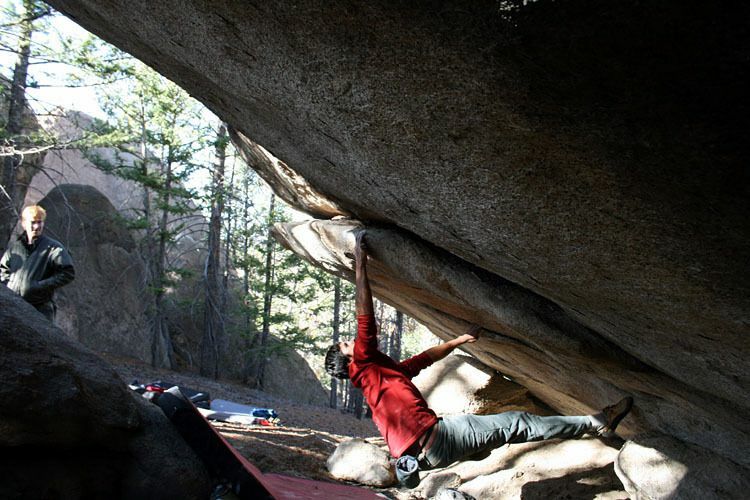 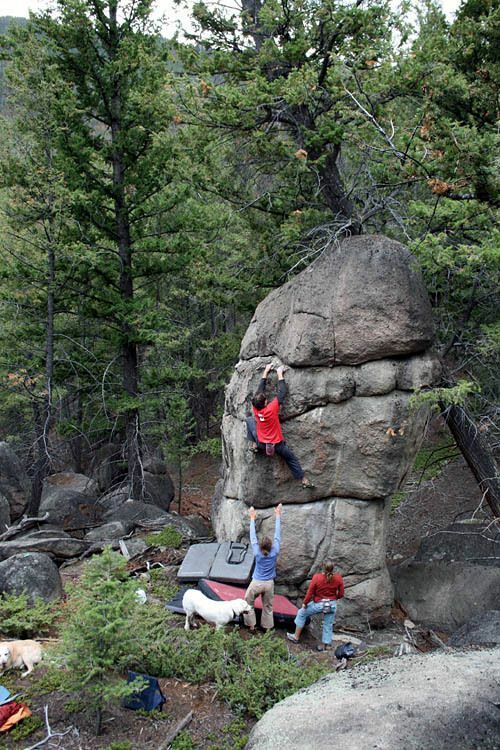 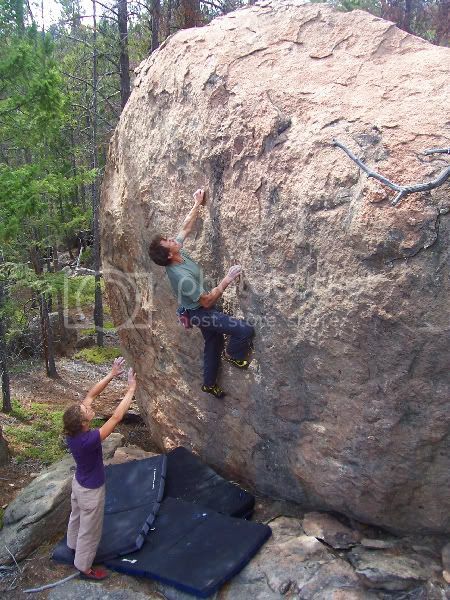 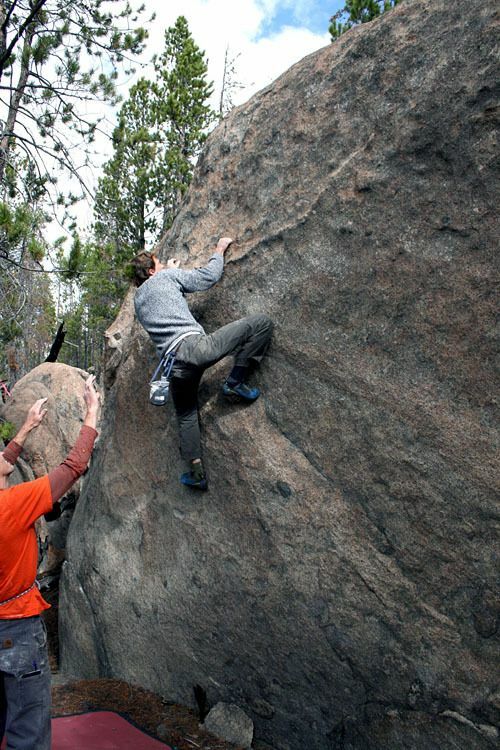 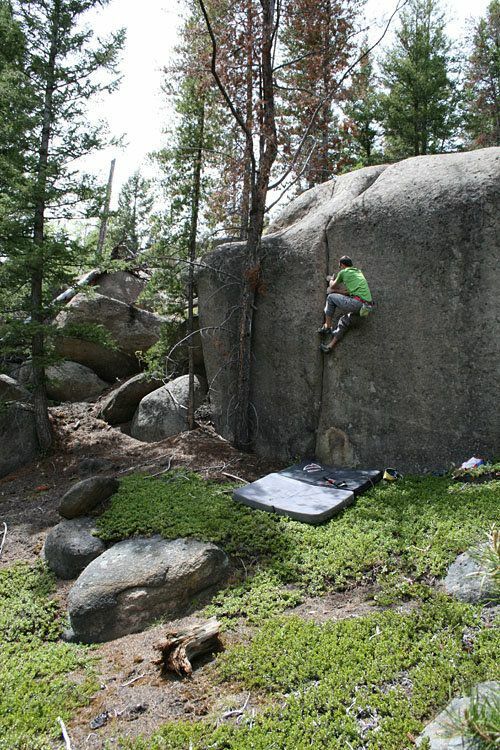 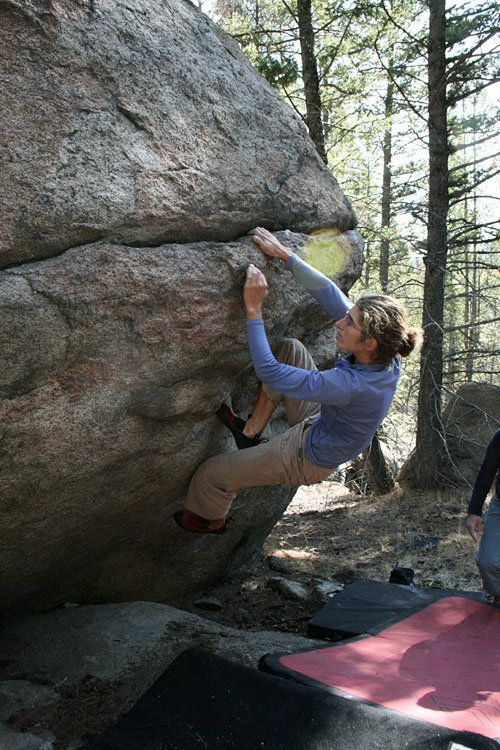 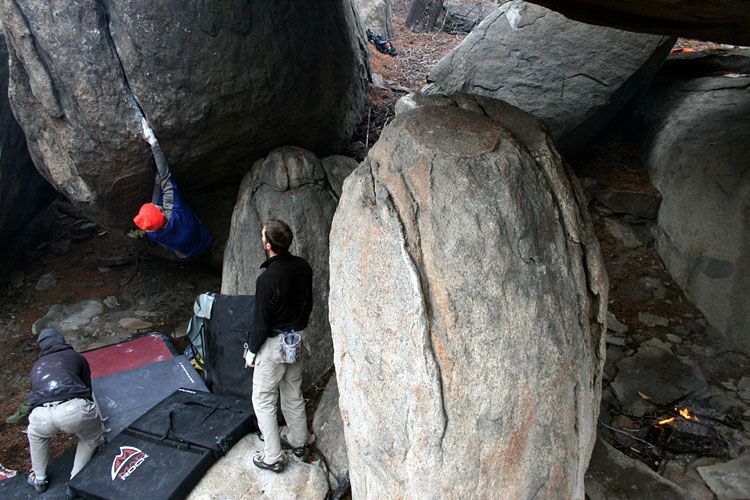 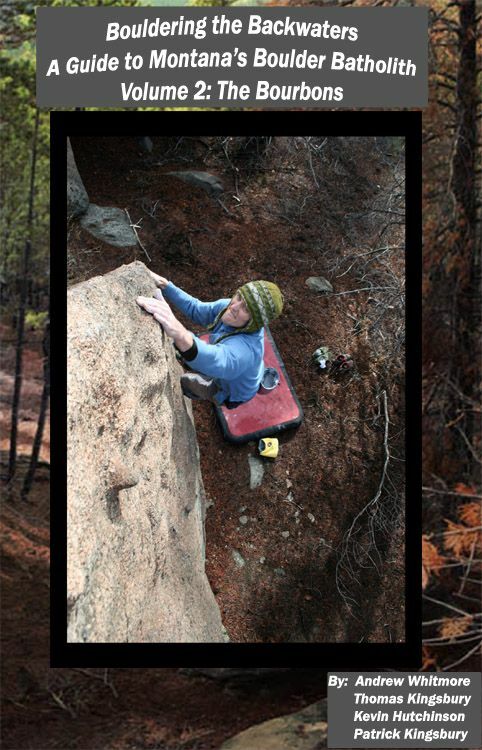 Not only that, but we're working hard with the Homestake Lodge and the SMCC to put together an outdoor bouldering festival/competition to be held in the Northern Bourbons, August 14th...so clear your calenders and get psyched! 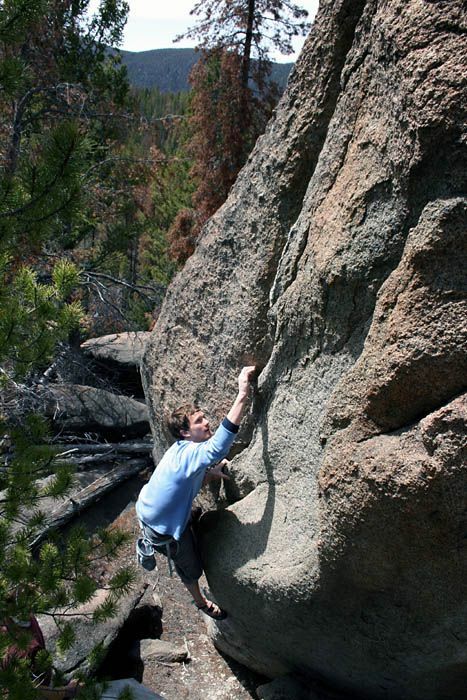 Let me know what you need done on this side of the Divide for this edition. 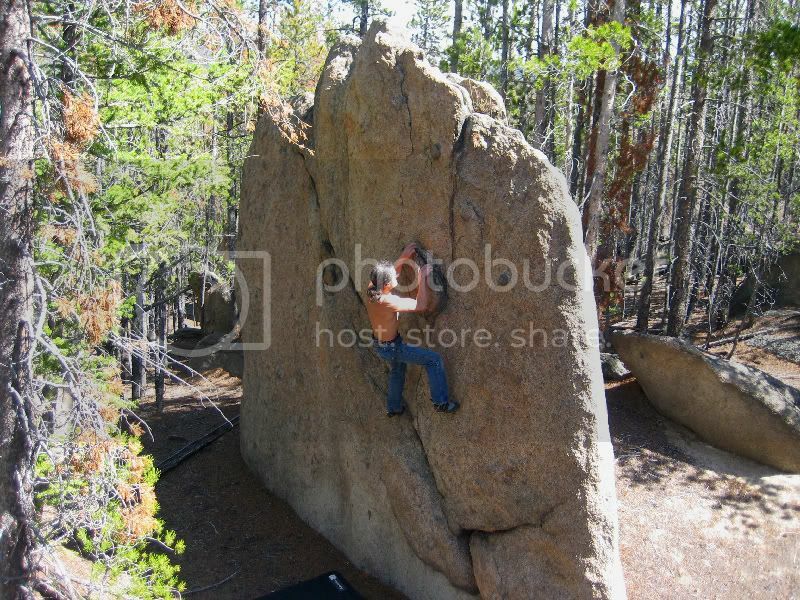 I need 3 months of no job and lots of climb,climb.